Illustration for International Investor. 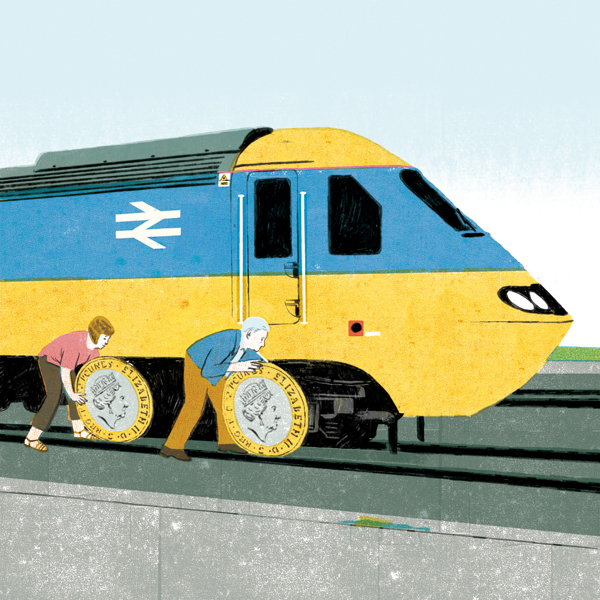 Can Pensions Save British Rail? British commuters are at the end of their tethers with their country’s trains. But salvation may be rolling in from an unlikely ally: investors, by Joe McGrath.